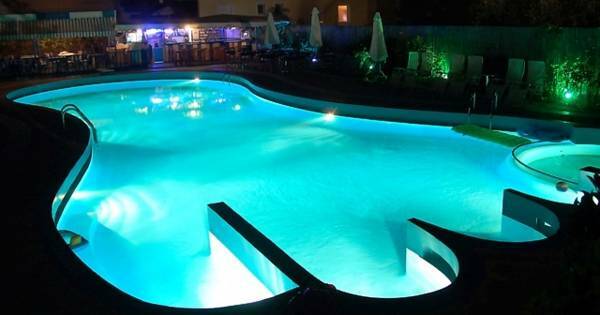 Centrally yet quietly located in the town of Thassos, this hotel features an outdoor swimming pool and free public Wi-Fi. 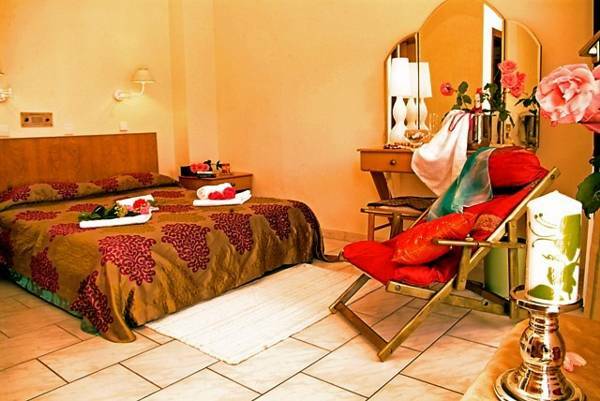 It offers rooms with air conditioning and spacious private balconies. 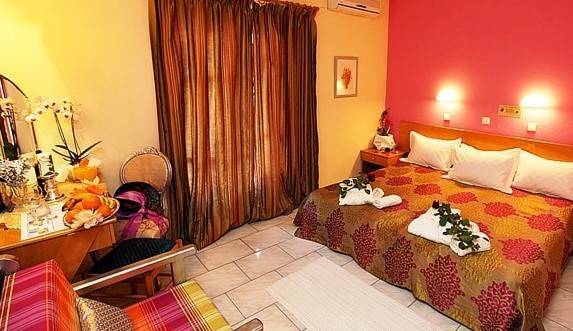 All guest rooms at Macedon include TV, telephone, refrigerator and en suite bathroom. 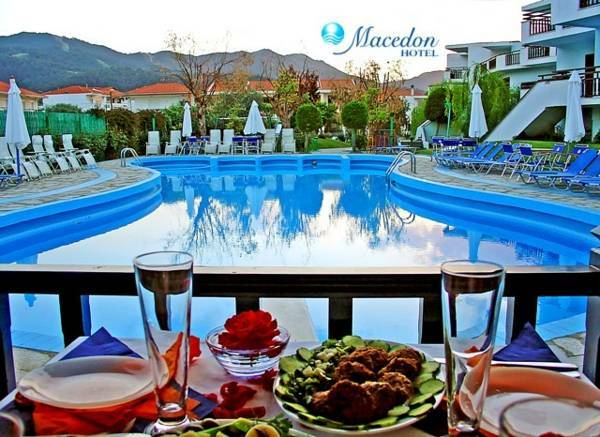 Guests of Macedon can relax in the garden and by the pool area. A playground is also available. Hotel Macedon is less than 300 metres away from the main port, and less than a kilometre from the sandy beaches nearby the town. Several shops, bars, restaurants, and cafeterias are within walking distance. Free parking is possible nearby the hotel.